Our finest quality slipper available in a range of infant and junior sizes. 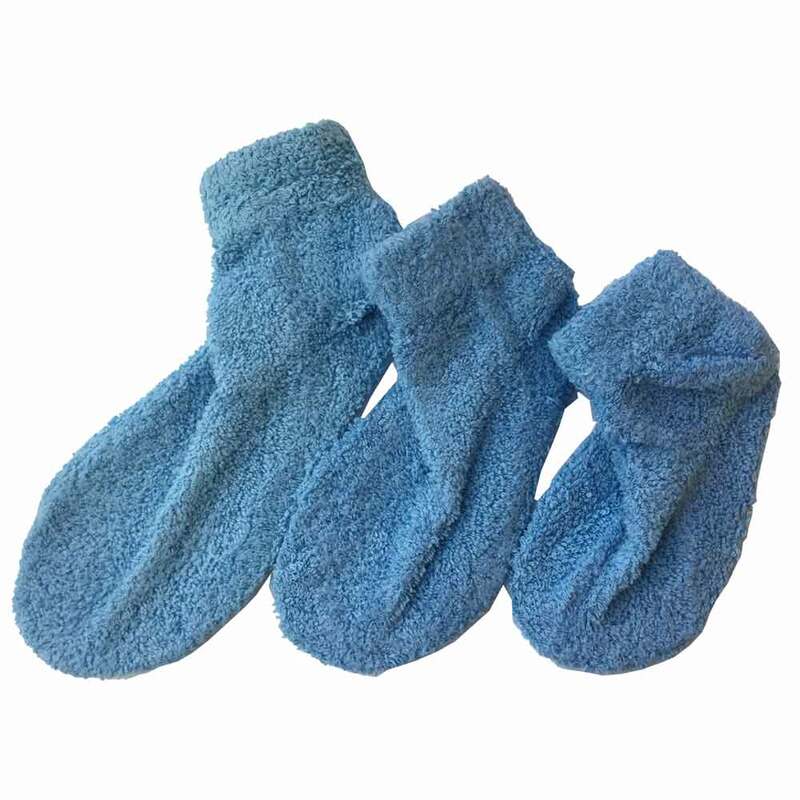 Constructed of a plush terry cloth upper with a solid, ribbed sole which is very flexible and comfortable and provides exceptional anti-slip security. Individually sized to give a very comfortable fit.